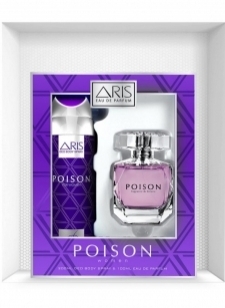 Women's Fragrances- Enjoy the Pleasurable Aromatic Feelings! Believe it or not, you are never fully dressed if you haven’t worn a sweet smelling perfume. Fragrances are the most intense form of memory because they go directly to your brain; therefore, the sweeter they are the stronger imprints they leave. Every lady wishes to buy designer perfumes, but unfortunately, they are too expensive for them to buy. The budget-related worries of online shopping have now been solved by the Affordable.pk team as it brings you the quality products at the ever-loving prices. Just like the rest of the items, the branded perfumes for women are also available at reasonable prices on Affordable.pk. Ladies fragrances are usually sweet and less strong than men’s perfumes. 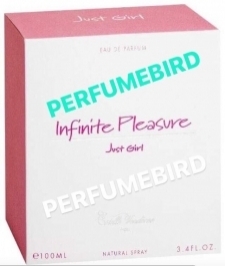 Enhance your feminine desires by buying popular perfumes for women including Davidoff, Blue Lady, Dunhill, ARIS POISON, and much more from affordable.pk. 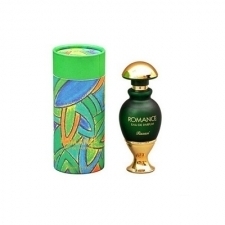 You will find less than half of the actual price and equally high quality of branded perfumes. Then, what are you waiting for? 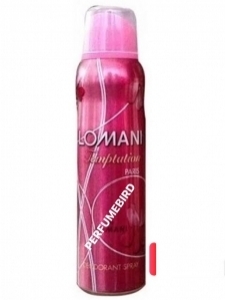 Fulfill your dream of wandering in the wonderland by shopping for ladies fragrances from Affordable.pk.